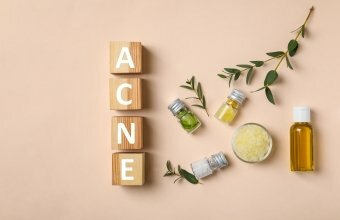 Having a standard daily skincare routine is completely normal these days and many of us already have our absolute must haves lined up in the bathroom. 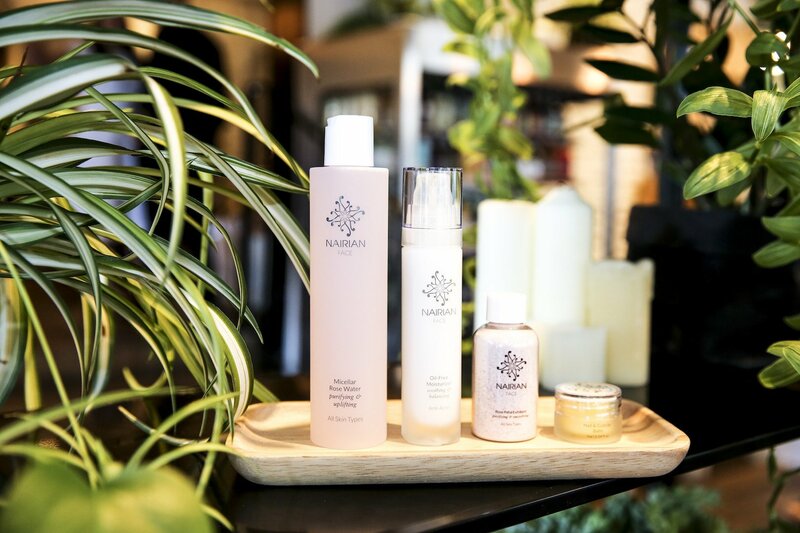 Some people might say that such fidelity is simply vapid or useless, among other things, but at Nairian we strongly believe that investing time and energy into a skincare regimen is super important. 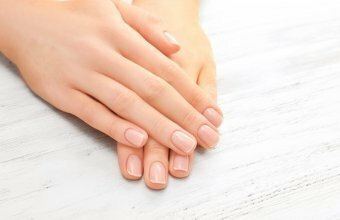 So whether it’s a vital part of your self-care or you’re just looking for something new to add to your bathroom shelf, take a look at our Top 5 Nairian products that we would highly recommend trying. With a 5.5 pH and a soothing mix of sunflower seed oil and golden calendula blossoms, the Nairian Cleanser is definitely our winner. It melts off many layers of makeup, dirt and other build-up so easily, without stripping the skin of its natural moisture, but leaving it feeling clean and silky smooth. Sometimes skin can feel a little bit tight and dry after cleansing, but there is no such thing with this gentle cleanser! This moisturiser is definitely going to help you to reveal a radiant and youthful glow. Moisturising and anti-oxidant Pomegranate oil combats redness and dullness, leaving your skin supple and smooth to the touch. Surely you have already heard all amazing benefits of rose essential oil!? 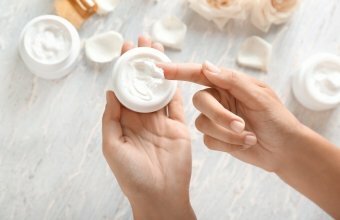 Well, we have used rose distillate, which has strong anti-inflammatory and soothing properties, added a dash of Rose Essential Oil, which imparts a high antioxidant content to protect you from environmental pollutants and premature aging; and gave you a fantastic product to help you to remove hard day’s grime, without the mess of a regular cleanser. If you have not yet tried it, it’s an absolute must! And the smell is just divine. 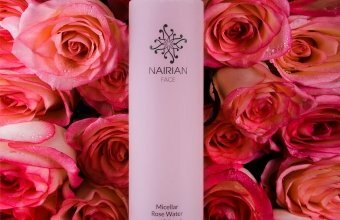 Made with the finest ingredients, the Nairian Night Serum nourishes and rejuvenates your skin overnight. Here, at Nairian, some of us use this product in many other ways that you wouldn’t expect. Though this balm can be a little bit too rich for oily or acne prone skin, but it’s a perfect product to use on lips, nostrils or any other areas that suffer from the harsh winter winds or radioactive sun rays. With a delicious apricot scent, and the anti-inflammatory power of coconut oil, it’s a pleasant ritual that one cannot miss before going to bed. This is a simply fabulous, softening Hand Cream, made with a powerful bouquet of ingredients, which help to soften and restore the supple feeling to your hands. It’s an ideal product to have in your car, on your desk in the office or in the bathroom. Wherever you go, ensure you have this little helper around.